THE BEST KIDS’ INDOOR TRAMPOLINE PARK! Looking for a fun and safe place for the kids to play in the Dublin area? Look no farther than Rockin’ Jump Indoor Trampoline Park, where the little ones can bounce away a rainy day, or enjoy some serious hang time with friends and family. If you haven’t been to or heard about Rockin’ Jump yet, it only takes one visit to find out what you and your crew have been missing. Spacious, clean and safety approved, Rockin’ Jump provides the perfect indoor playground for getting some exercise while also having a blast on our fun-filled play stations and arenas. 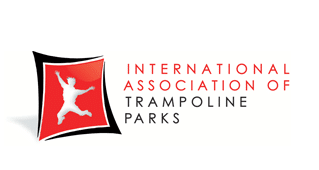 All trampoline parks are not created equal, and none measure up to the high standards set by Rockin’ Jump. 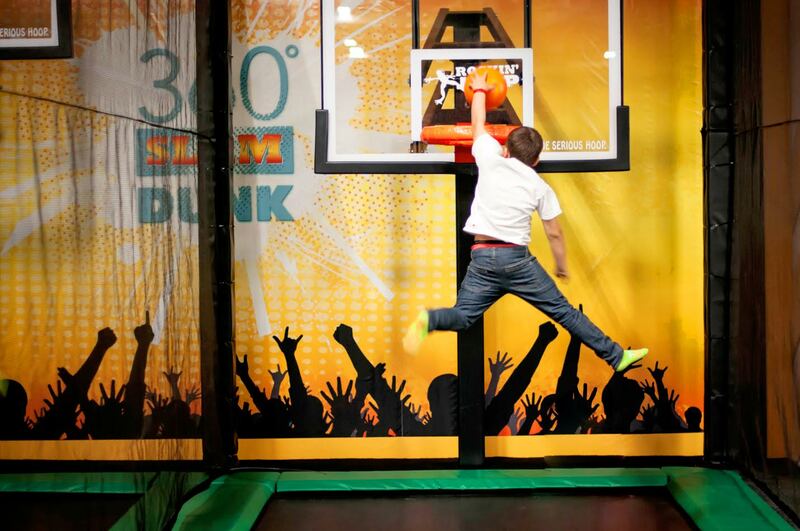 From the action-packed play stations to the safe and clean facilities, Rockin’ Jump rises the bar high above the rest to provide the ideal atmosphere for families to laugh, jump and play right here in Dublin. 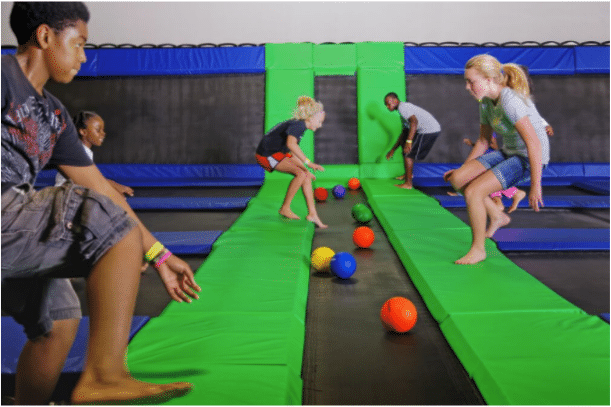 While there may be other padded play rooms or “bounce houses”, Rockin’ Jump takes the popular trend of indoor trampoline parks to the next level with a seemingly endless list of fun and healthy activities that keep the kids engaged, entertained, and above all, exercising. Who wants to go see another movie or bury their faces in their cell phone when they can have a ball by bouncing around at Rockin’ Jump? Everyone has their own idea about what’s fun, and Rockin’ Jump features a wide variety of activities to ensure everyone in your party finds something to keep them entertained. If your little ones are into the traditional stick-and-ball sports, our Dodgeball Arena and 360 Slam Dunk Zone basketball court provide plenty of opportunities for some good-natured team and individual competition. Gymnastics enthusiasts can grab some serious air time on the Open Jump arenas. Better yet, watch your young ones experience something different for the first time and discover new areas of interest while working up a sweat on all the play stations. Rockin’ Jump has something for “kids” of all ages and interests, even active adults who are still young at heart and hope to stay that way. Let the children burn off some energy as they laugh and play in a climate-controlled and safety-patrolled environment, while parents can relax in the comfort of our Rockin’ Lounge, or join in the action-packed arena for an exciting play date or family night with your youngsters. It’s a great way for children and adults to stay healthy and fit while having a great time playing together and making memories. For parents who have a hard time keeping pace with the youngsters, take a break with a cold drink or hot snack. You can watch the kids play via closed-circuit TV or catch up on work via your computer or phone. Running out of ideas for a fun birthday party? Every year it seems like a bigger challenge to top last year’s birthday bash, and Rockin’ Jump gives parents the ultimate go-to hot spot that will make your birthday boy or girl’s special day even more special. Party packages include jump passes for all guests, access to all the attractions and our clean and comfortable party rooms, and pizza, drinks and cake while taking a timeout from all the bouncing. 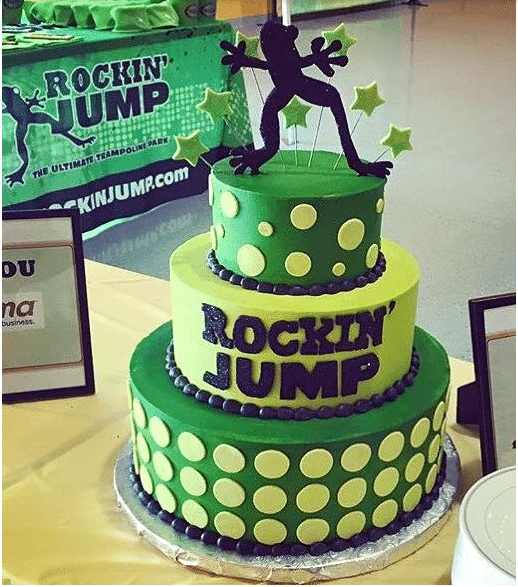 Rockin’ Jump also provides each birthday party with its own personal host, who goes the extra mile to make your birthday kid and their party guests leave with a smile on their faces. The only challenge you might face is trying to top this birthday party next year. 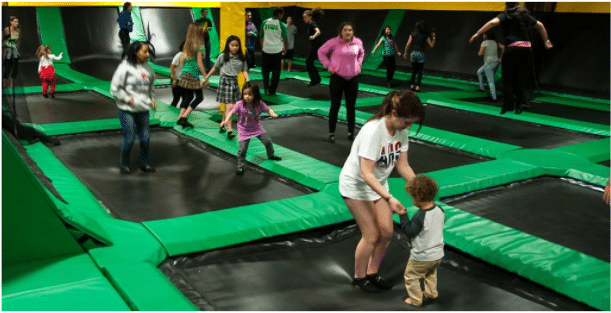 Of course, you can always come back for an encore at Rockin’ Jump Dublin, and it’s a sure bet that your child and their friends will not complain about a return visit.